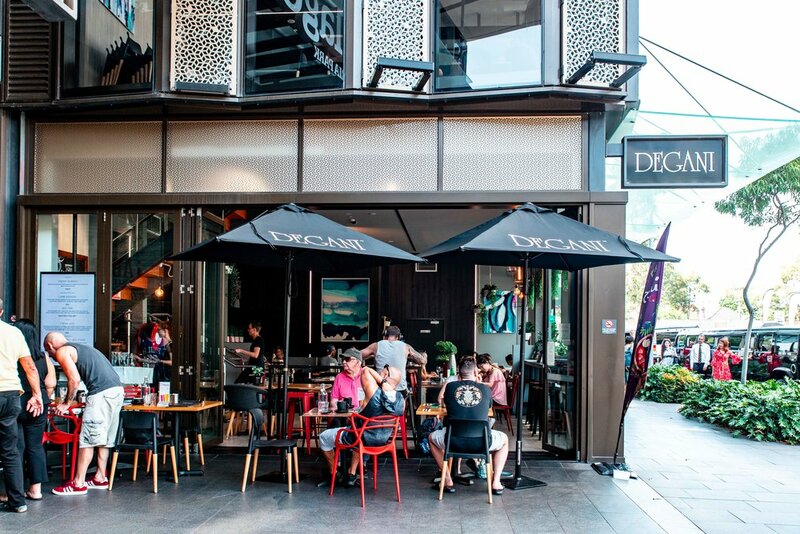 I’m lucky to be local to this lovely eatery called Degani in Zetland. Most people think it’s just a cafe, but their dinner menu is just as good if not better! I highly recommend visiting this restaurant, it’s definitely an understated gem.